Whether known for its beautiful blue waters, intricate architecture or historical symbolism, you have to visit these 10 destinations sometime in your life. They're sure to offer you a little culture, a bit of history and tons of opportunities for adventure. 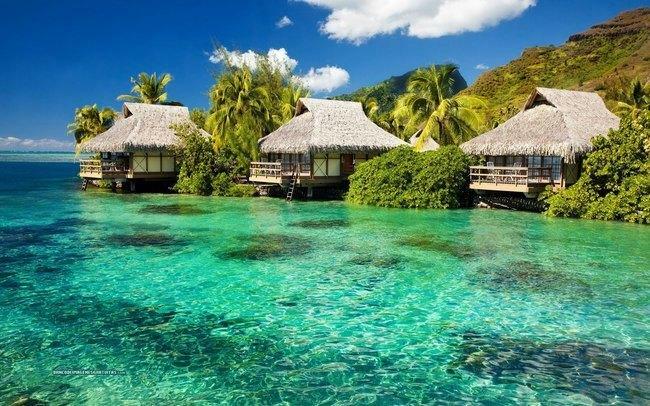 The Seychelles are made up of about 155 islands located in the Indian Ocean. 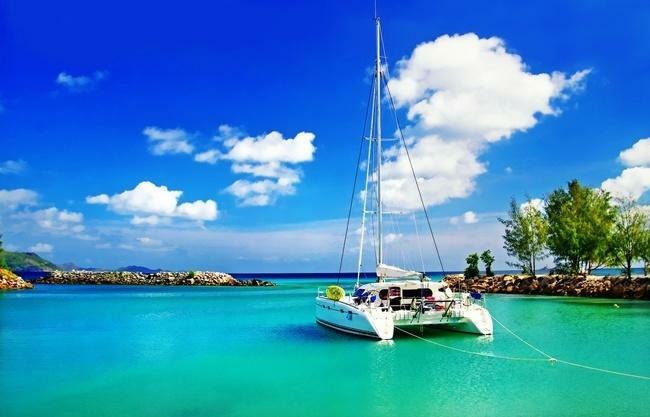 Visitors of this archipelago can enjoy sailing, fishing, diving and relaxing on the beautiful beaches. It’s most popular islands are Mahé, Praslin and La Digue. Mahé has 65 silver beaches and Seychelle’s capital of Victoria has a range of eateries, bars and casinos. The main language of the Seychelle islands is Creole but English and French are also spoken.